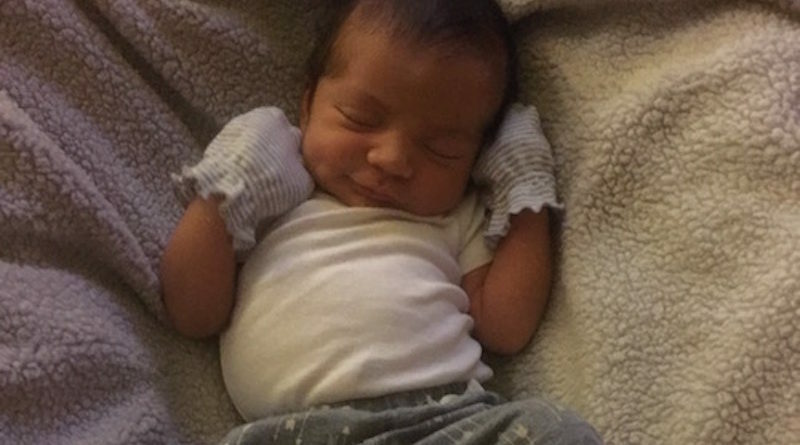 Meet Noah, this week’s Cutest Baby of the Week! Noah was born right on his due date, October 22, 2015. 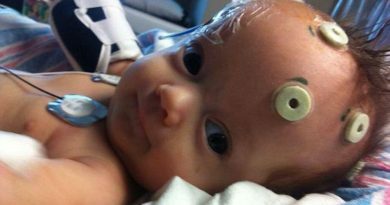 According to his mommy, he is a very smart baby, learning to walk when he was only 7 months old. He his big brown eyes and cute dimples, and is very charming. He loves music and dancing, and loves to eat mashed potatoes while watching his favorite show, “The Hive”. Noah’s mommy is thrilled that he is this week’s winner. “Thank you for choosing Noah!” she said.